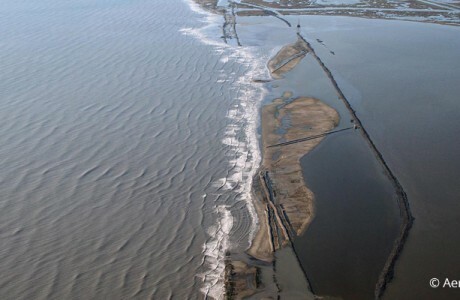 The Louisiana Coastal Area Ecosystem Restoration Study has identified the Terrebonne Basin Barrier Shoreline Restoration project (TBBSR) as a near-term critical project to restore the natural ecological functions of the Isles Dernieres and Timbalier barrier island chains. 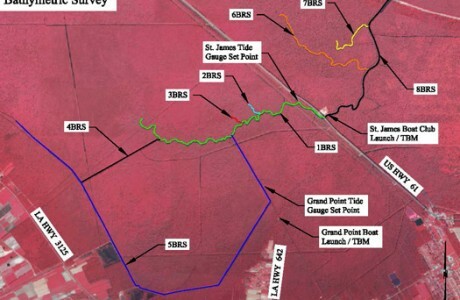 This near-term critical feature has the potential to prevent future barrier island losses; restore critical geomorphic island structure essential for the survivability of threatened and endangered species; and protect vital socioeconomic resources such as oil and gas infrastructure and fisheries. 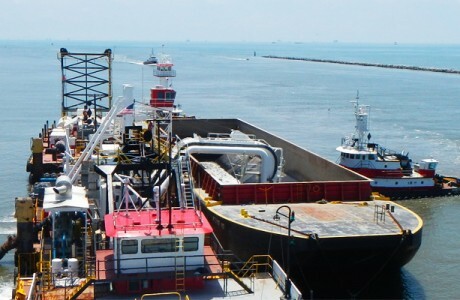 CEC was the lead coastal engineer on a consulting team providing comprehensive services for program management support to develop and complete a USACE Integrated Environmental Impact Statement and Feasibility Study Report. CEC’s tasks included Sea Level Rise and Land and Wetland Subsidence Computations, Erosion Analyses, Cross-Shore Sediment Transport Analyses, Island Restoration Designs, Borrow Area Designs, Project Delivery Team Program Analysis, Cost Estimating using the Tri-Services Cost Estimating System (TRACES MII v.3.01), Risk Analysis, Full Participation in the USACE 6-Step Planning Process, which led to team development and selection of the National Ecosystem Restoration (NER) Plan. Currently CEC is the lead consultant for the Coastal Protection and Restoration Authority providing comprehensive design and permitting services for the first increment of construction for TBBSR. Entitled the Caillou Lake Headland Restoration project, the purpose is to restore the geomorphologic and ecologic form and function of Whiskey Island. Restoration of the beach and dune will also protect and sustain foraging and resting areas for threatened and endangered shorebird species. The creation of additional back-barrier marsh will enhance estuarine productivity and serve as an overwash platform to retain sediment. The project features include the placement of approximately 9 million cubic yards (MCY) of sand to restore the beach and dune. 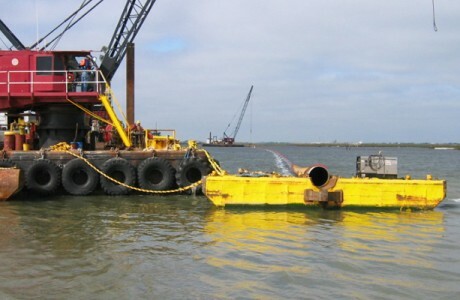 Sand will be dredged from Ship Shoal by cutterhead dredge and pumped over 9 nautical miles (NM) through a submerged pipeline to the fill template. The conveyance corridor has been aligned to avoid submerged cultural resources and oil and gas infrastructure. Approximately 1 MCY of mixed sediment will be dredged from a nearshore borrow area and pumped over 4 NM to create new marsh on the western end. 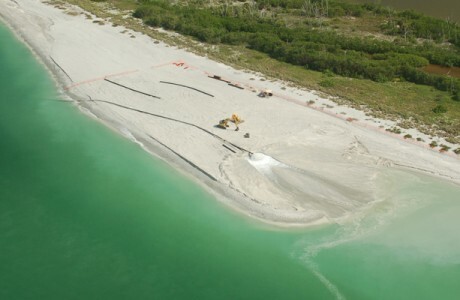 The design includes a dike containment system for the marsh platform as well as a separation dike between the beach and dune fill template and marsh platform.